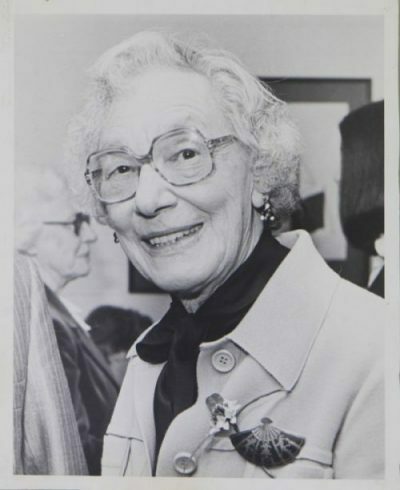 Lu Rees founder of the Lu Rees Archives, now the NCACL began as the inspiration of one woman, Lu Rees, in 1974. The story of its development is a tribute to the dedication of all involved. The collection is now valued at over ten million dollars and has a firm reputation among researchers, academics, teachers, students, bibliographers, librarians and the general public. It forms a significant part of the nation’s cultural heritage. The full story of the former Lu Rees Archives’ development over 40 years is documented in Showcasing Treasures published in 2014 that is available for purchase at half price.